PDJ(prohydrojasmon) is a newly launched Plant Growth Regulator, which has jasmonic acid activity. Plant Growth Hormones can significantly increase the Fujiminori grape ear, single grain weight and soluble solids content, and promote fruit coloring.It has No Toxicity Against Mammals and has no effective on Public Health. While we are operating this product, our company is still operating on other products, such as Mosquito Larvicide, Adulticide,Synergist , Plant Growth Regulator and so on. Looking for ideal Promote Fruits Color PDJ Manufacturer & supplier ? We have a wide selection at great prices to help you get creative. 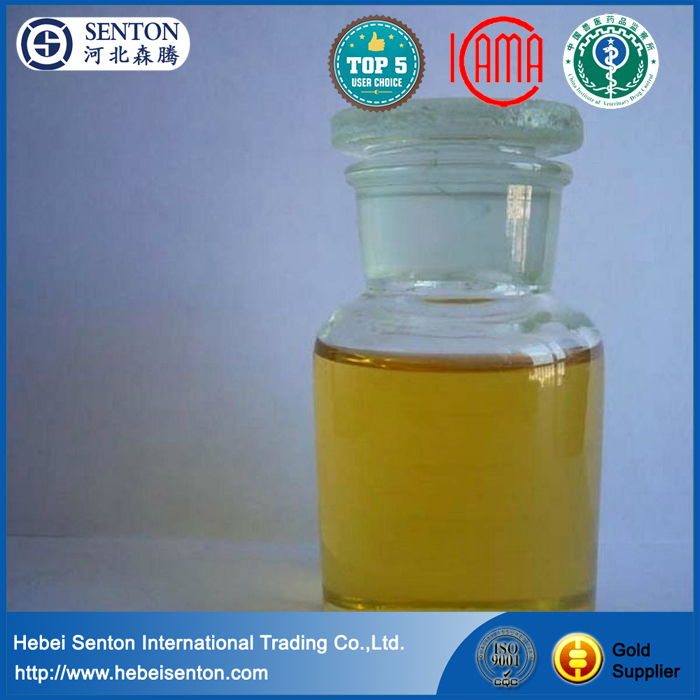 All the Has Jasmonic Acid Activity are quality guaranteed. We are China Origin Factory of Increase the Fujiminori Grape. If you have any question, please feel free to contact us.